Dedicated to my wife's new running passion and her recently completed 200 mile relay race. Half marathons, full marathons, 5k, 200 mile relay race... 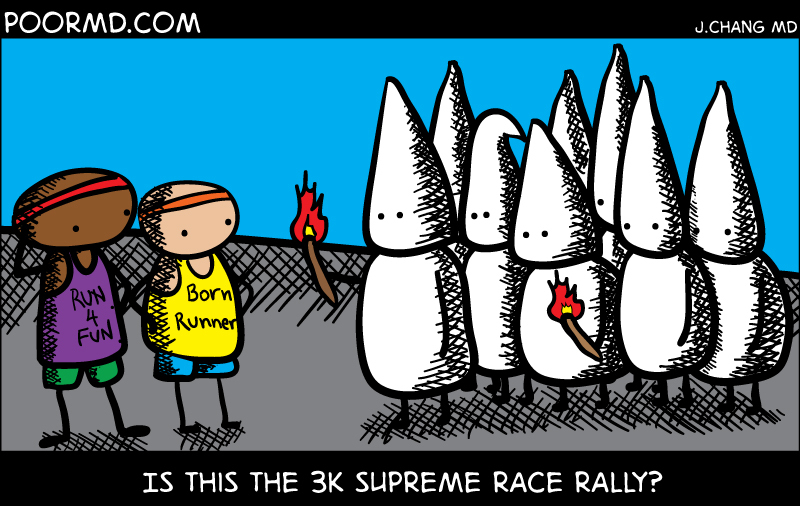 I'm sure somewhere out there someone must hold a 3k race of some sort.